The IPS Fulldome Festival in Brno wrapped up last night with their Gala Evening and the presentation of awards. 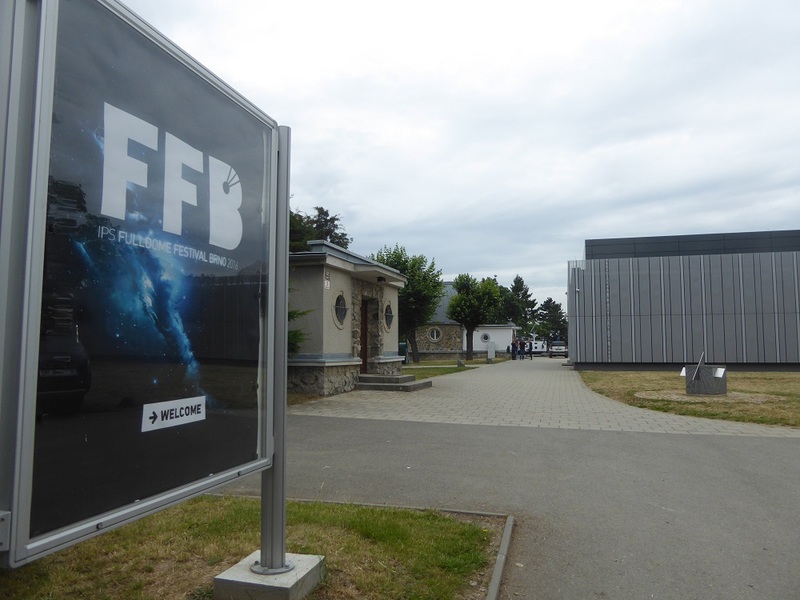 The festival has been fantastic and Jiri and his team at the Brno Observatory and Planetarium have done a brilliant job. So who won? 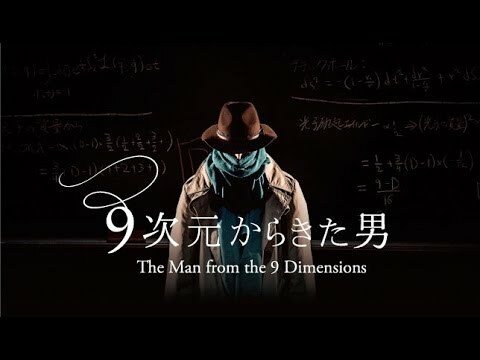 The Best Educational Production award went to The Man From the 9 Dimensions. A breath taking examination of the elusive nature of a Theory of Everything. 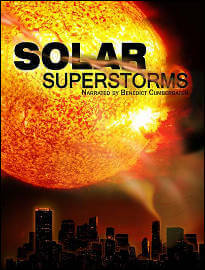 The audience choice award for the Best Movie Award went to Solar Superstorms. 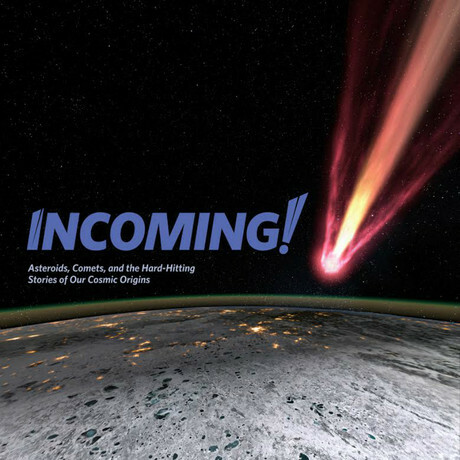 And the final prize of the night, the Festival Director’s Award went to the latest production from the California Academy of Sciences, Incoming!